Tai Chi is a soft art. 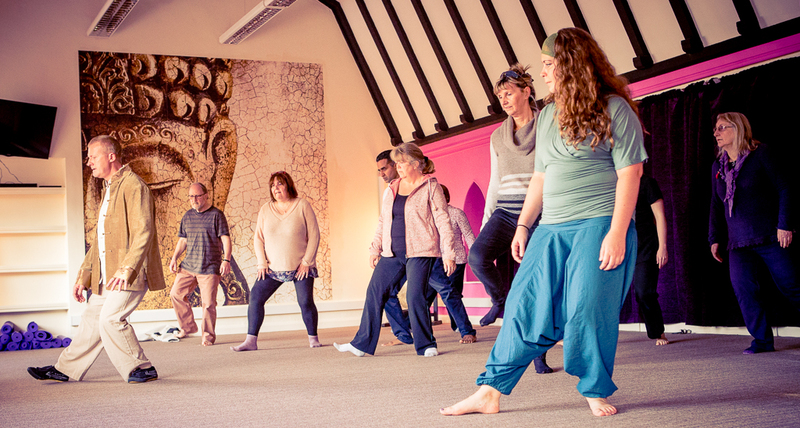 The form, which is a long series of moves, is a fundamental exercise of the art typically practised slowly, the aim being to soften the movements and to keep the body and the mind flowing in harmony from beginning to end. Tai Chi exercises the body at a very deep level, strengthening and stretching tendons and ligaments rather than the larger muscle groups. Also, muscles are exercised in a balanced, symmetrical manner ensuring balance throughout the body as fitness improves. Because of this Tai Chi lessens the likelihood of injury and can also be a good complement to other exercise regimes. The word yoga comes from Sanskrit, an ancient Indian language. It is a derivation of the word yuj, which means yoking, as in a team of oxen. In contemporary practice, this is often interpreted as meaning union. Yoga is said to be for the purpose of uniting the mind, body, and spirit. 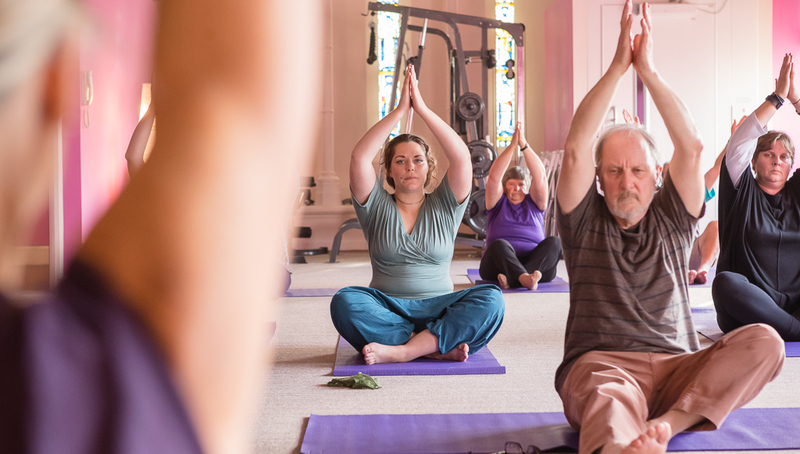 Many people think that yoga is just stretching. But while stretching is certainly involved, yoga is really about creating balance in the body through developing both strength and flexibility. This is done through the performance of poses or postures, each of which has specific physical benefits. The poses can be done quickly in succession, creating heat in the body through movement or more slowly to increase stamina and perfect the alignment of the pose. The poses are a constant, but the approach to them varies depending on the yoga tradition in which the teacher has trained. 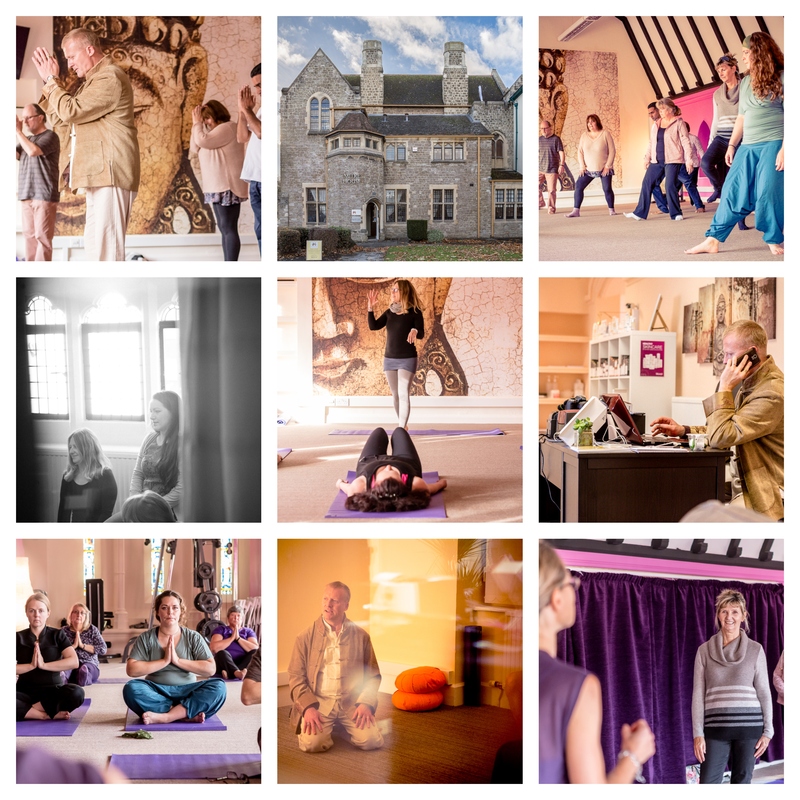 Our teachers are trained in Hatha, Nidra, Kundalini, Pranayama, Iyengar, Ashtanga and Vinyasa Flow. Pilates strengthens the body in an even way, with particular emphasis on core strength to improve general fitness and wellbeing. Pilates exercises are primarily done on a mat similar to Yoga. Pilates was developed by German-born Joseph Pilates, who believed mental and physical health were closely connected. His method was influenced by western forms of exercise, including gymnastics, boxing and Greco-Roman wrestling. Pilates emigrated to the US in the 1920s and opened a studio in New York, where he taught his method – which he called contrology – for several decades. Somatics uses gentle movement patterns anyone can do. It helps clients re-educate their nervous systems, release their muscles, reduce their pain and tension and regain their freedom of movement back. 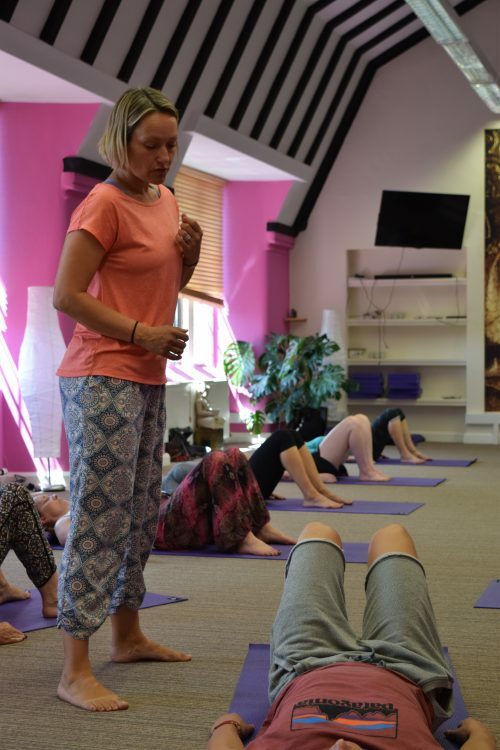 Focusing on the ‘means where-by’ rather than an ‘end goal’ and working with the body by pandiculating rather than against it by stretching and pulling the muscles clients can achieve amazing results and become more aware of how they are using their bodies. It's empowering when you are able to self sense and self regulate to feel good again rather than having to keep visiting therapists to ‘fix’ you every time you feel something is wrong, often costing a small fortune! With Somatics you learn a new skill, a skill that you will have for life. Lots of us think about trying mindfulness meditation, but it can be hard to know where to begin. We’ll show you how to start, feel better, reduce your stress, and enjoy your life a little more. There are many different kinds of meditation. For example, some are designed to help us relax; others are meant to produce altered states of consciousness. Mindfulness meditation is unique in that it is not directed toward getting us to be different from how we already are. Instead, it helps us become aware of what is already true moment by moment. These classes are aimed at all levels. 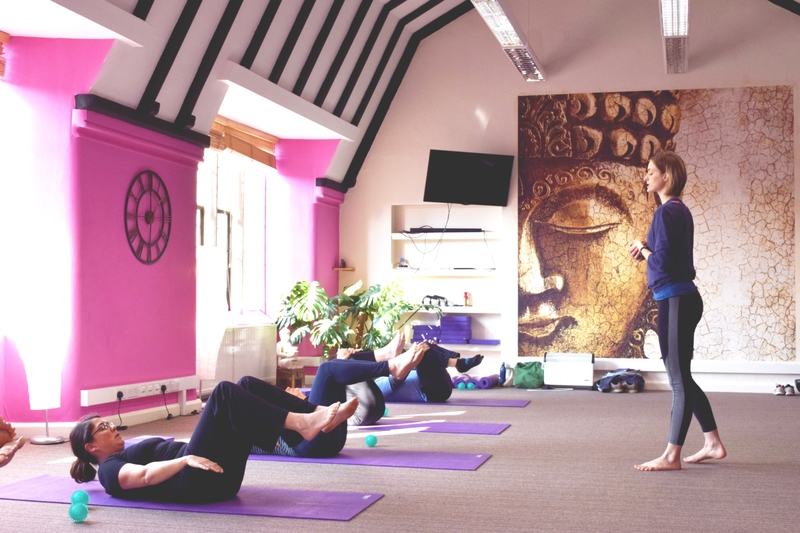 We will talk you gentle through the practice, so come and practise with us. 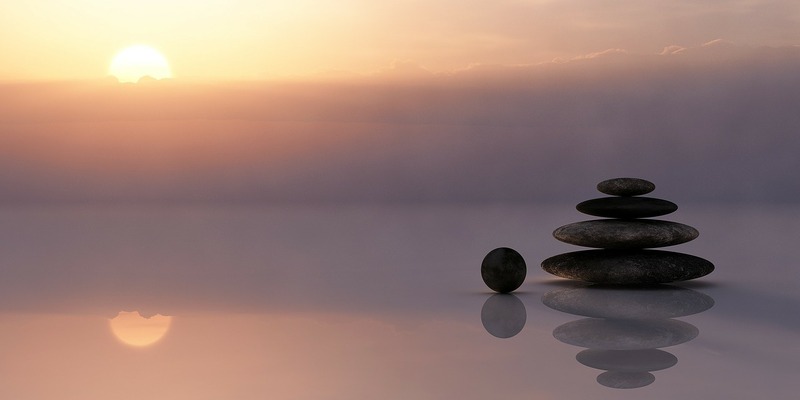 Combining Mindfulness meditation with traditional Buddhist teaching (Dharma), the centre's Director, Andy, a practising Buddhist, takes you through this fascinating spiritual tradition with gentleness, depth and good humour. With 5 different personal trainers we can offer traditional Gym workouts, circuits, kettlebells, boxing-based fitness and even custom built exercise approaches just for you. Our proven Restart programme will get you back in to exercise or introduce you to it if you are a beginner. 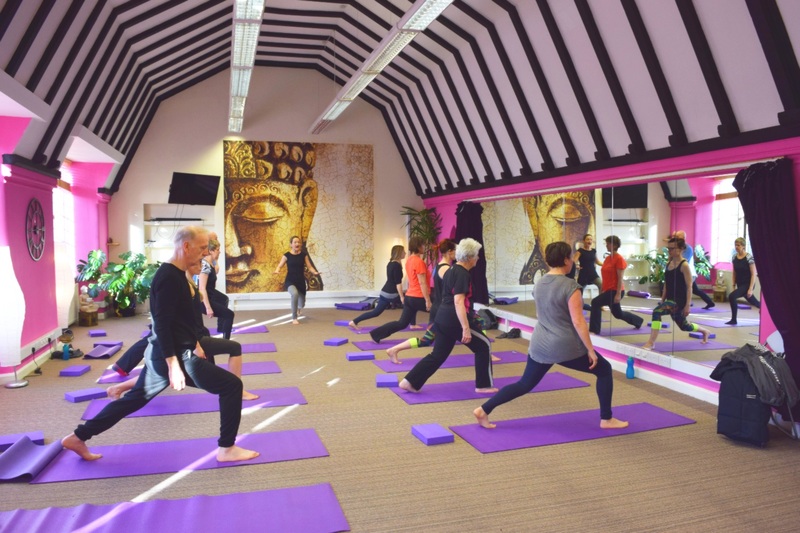 With 60 sessions going on in our top studio during the week, we have all the holistic bases covered. See the schedule below or call us.